November 3rd at First United Methodist Church. Get You In Shape ﻿invites you to our upcoming Self-Defense Seminar to benefit Texas Search and Rescue. 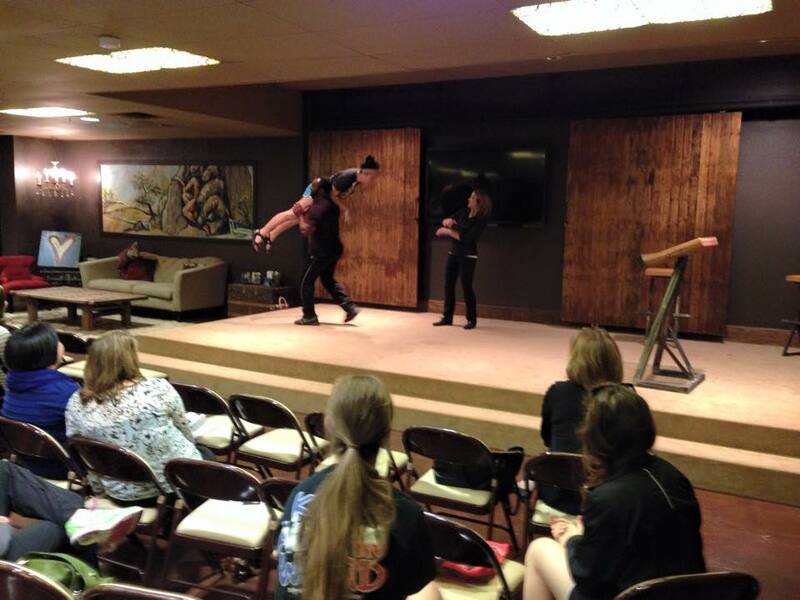 What - Self Defense Seminar hosted by Meg Hinkley of Athena Strategies. ALL proceeds will go to benefit Texas Search and Rescue. Where: Coppell, TX . You will get all the details where it's at when you sign up below. Cost? - $40 that will go to Texas Search And Rescue. Each additional family member will be $25. WHO? - ANYONE of high school age or older can attend. Have you ever been concerned for your personal safety but feel uncertain how to respond in a dangerous situation? We are inundated with stories of women who have been the victims of violent crime yet we are offered few options. The more facts you have concerning violent predators and their tactics, the better you are able to respond effectively. Join Athena’s Strategies founder Meg Hinkley as she discusses your options for staying safe in an uncertain world. During this two-hour seminar, Meg Hinkley will uncover the misconceptions that exist about women and safety and may radically change the way you think about self-protection. You will leave this seminar with new behaviors to help prevent crime and a simple self-defense plan if you are physically attacked. Don’t miss this opportunity to keep yourself safe! 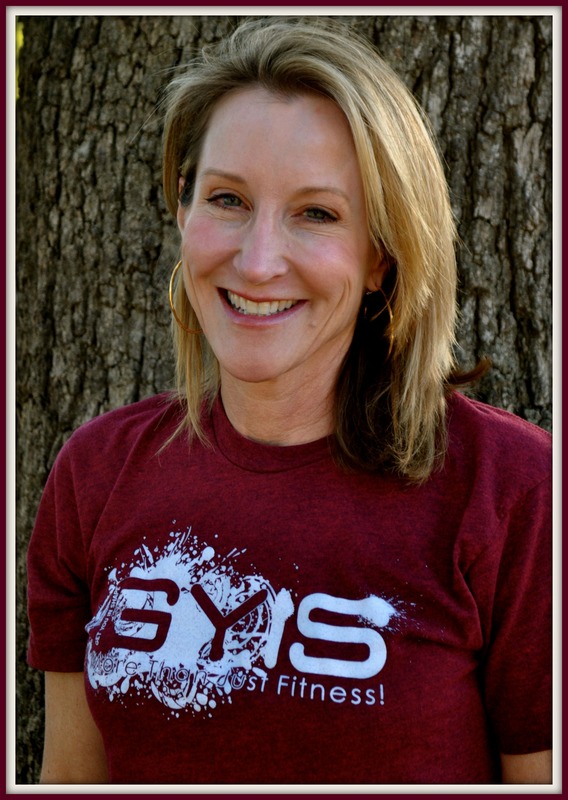 Get You In Shape is blessed to have Meg Hinkley on our team of talented coaches and trainers. 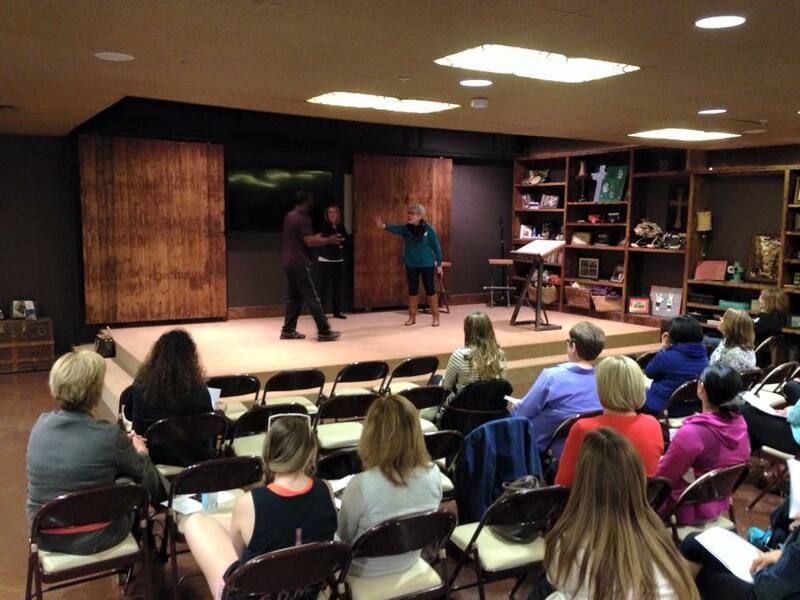 A client of Get You In Shape since 2010, Meg joined the Get You In Shape team in 2014 and we are excited to have her share her gifts with this Self Defense Seminar. She is the owner of Athena’s Strategies, which provides women the very best training available to stay physically safe in an uncertain world. Meg has been teaching women to separate fact from fiction as it relates to their safety for over 16 years. As a survivor of sexual assault, Meg is passionate about sharing her knowledge and empowering women. Her program is currently required for all graduates of The Hockaday School in Dallas and is being taught at other schools and universities throughout the United States. 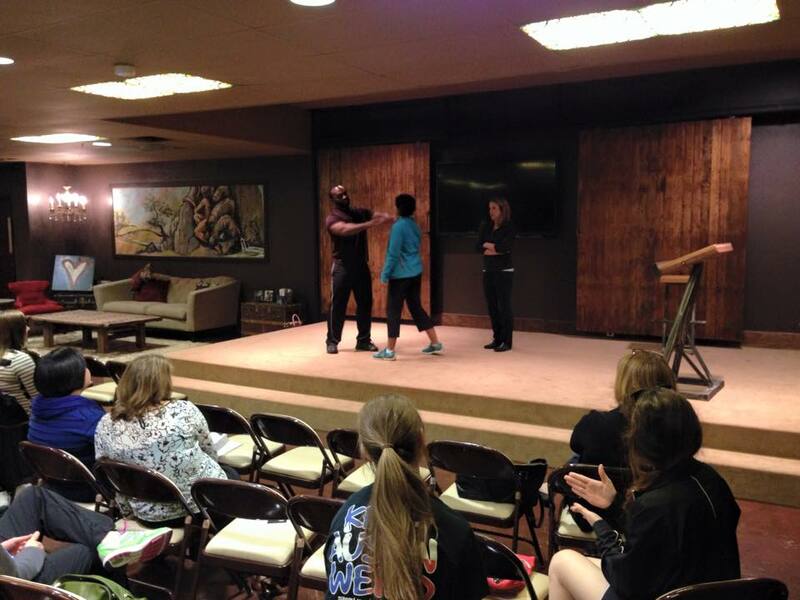 Reserve Your Spot In The SELF-DEFENSE SEMINAR Below! Secure My Spot For This Seminar!